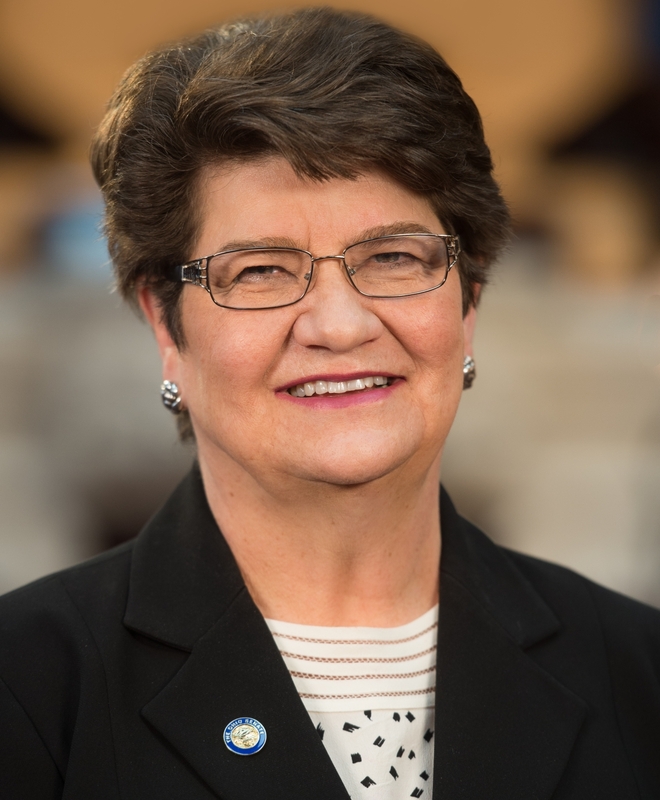 COLUMBUS - Ohio Senate President Larry Obhof (R-Medina) today reappointed State Senator Peggy Lehner (R-Kettering) to serve as the Chairwoman of the Senate Standing Committee on Education. The Senate Education Committee is charged with overseeing Ohio’s primary education system including standards and regulations managed by the Ohio Department of Education. The committee also makes recommendations to the full senate on the advice and consent of certain governor’s appointments. A leader at the forefront of efforts to align K-12 education with college and career readiness, Senator Lehner works with stakeholders from across the country to find innovative solutions to Ohio’s challenges and opportunities. As a result, she is the recipient of various awards for her leadership on education issues including Legislator of the Year by the National Alliance of Public Charter Schools and the President's Award from the Buckeye Association of School Administrators. Live streamed by the Ohio Channel, an archive of past Senate Education meetings can be accessed by clicking here. For more information, click here.